You’d be hard pressed to find a rock band that lived harder than Motley Crue did during their heyday in the ’80s. 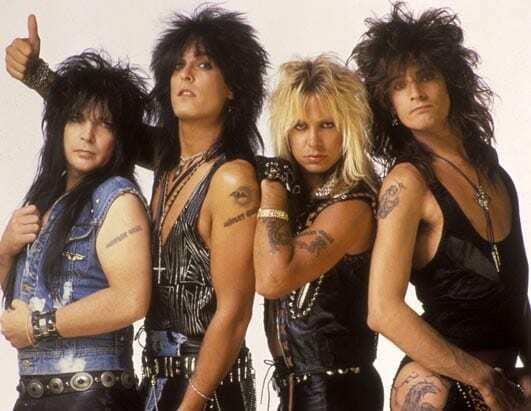 Now Netflix is looking to go “behind the music” with a new original biopic based on the Crue crew’s most legendary hijinks and debauchery. 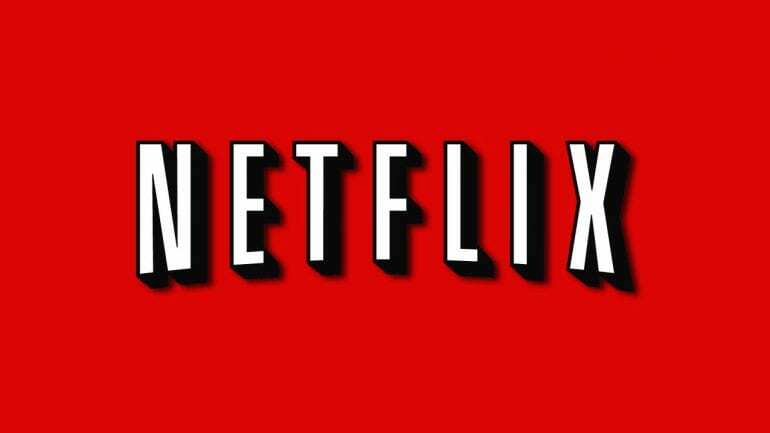 Deadline reports that Netflix is in talks to develop Dirt, based on the New York Times bestselling memoir Dirt: Confessions of the World’s Most Notorious Rock Band. The book was written by Crue members Tommy Lee, Vince Neil, Mick Mars, and Nikki Sixx, collaborating with author Neil Strauss (who, let’s face it, probably did most of the actual writing). Jackass regular Jeff Tremaine has been attached to direct the project since 2014, surviving several different iterations and studios. Californication creator Tom Kapinos is writing the script with Rich Wilkes. Kapinos definitely seems like a good match, as Californication followed David Duchovny’s writer character through all manner of hedonism over the years. He even befriended a fading rock star, played by Aussie comic Tim Minchin. The big question: who shall play the band members? Motley Crue formed in 1981 and soon became one of the defining acts of the Reagan era. Over the ensuing three and a half decades, they’ve sold more than 100 million albums worldwide, survived drugs and DUIs and deaths and breakups — pretty much every cliched thing that comes to mind when you think of ’80s rock star excess. Their story definitely has the makings of an entertaining flick, so it all comes down to execution now. 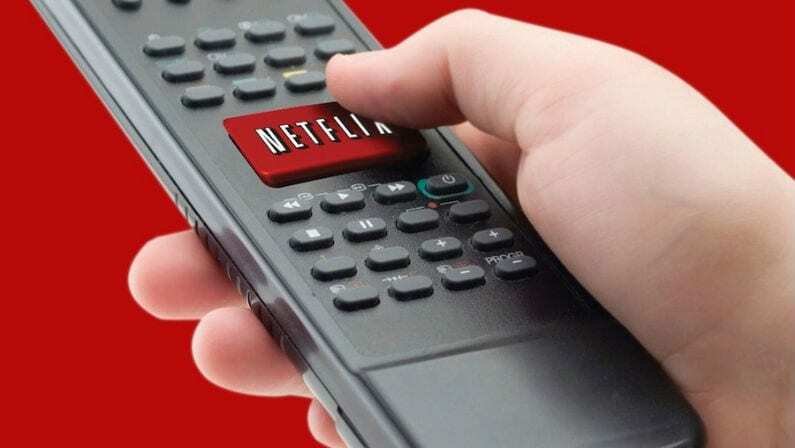 Assuming the deal does go through and Netflix becomes Dirt‘s final home, that is. It’s already had a long road of development over the past few years, passing through first Paramount and then Focus Features before catching Netflix’s all-seeing eye.